As usual, I'm getting very excited for Thanksgiving this year (which was probably clear from this post yesterday) but it's always one of my favorite holidays with my family. This will be the first year that I won't be spending our actual Thanksgiving dinner with my family since Robbie and I will be sharing the long weekend between each of our families, so Thursday we will be with his family. 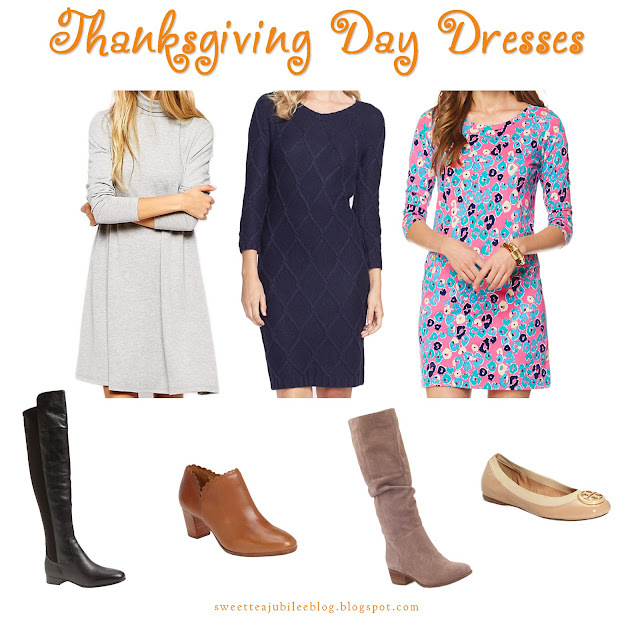 oh, i love that gray swing dress!